Welcome to Durant Station Condominiums & Clubhouse! 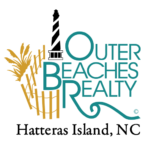 Durant Station is home to 33 premium 1-, 2- and 3- bedroom condos in Hatteras Village, NC, each with expansive views over the Atlantic Ocean and Pamlico Sound. Elevator service to all levels and complimentary luggage carts make settling in and getting out and about easy and convenient for all visitors. Each property will welcome you with its own beautiful beach style, but you can expect the same comforts and amenities no matter which one you choose: fully-equipped kitchens; private oceanfront decks overlooking the Cape Hatteras National Seashore; wireless internet; premium DirecTV with DVR and HBO, Cinemax and NFL Sunday Ticket; and linens and towels provided by Outer Beaches Realty in most condos. Need to wash some clothes? A full service laundry room is available for you just downstairs. 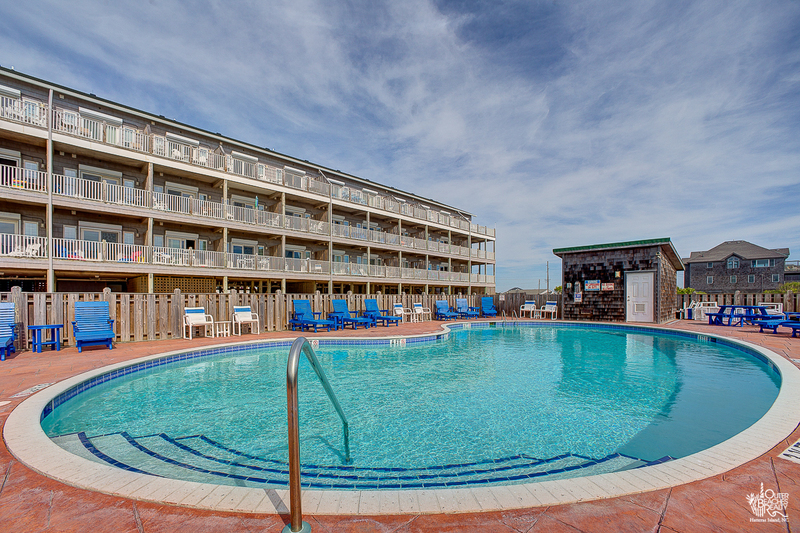 When you’ve finished your coffee over sunrise and are ready to head out into the salty beach air, Durant Station offers plenty of outdoor amenities, too. 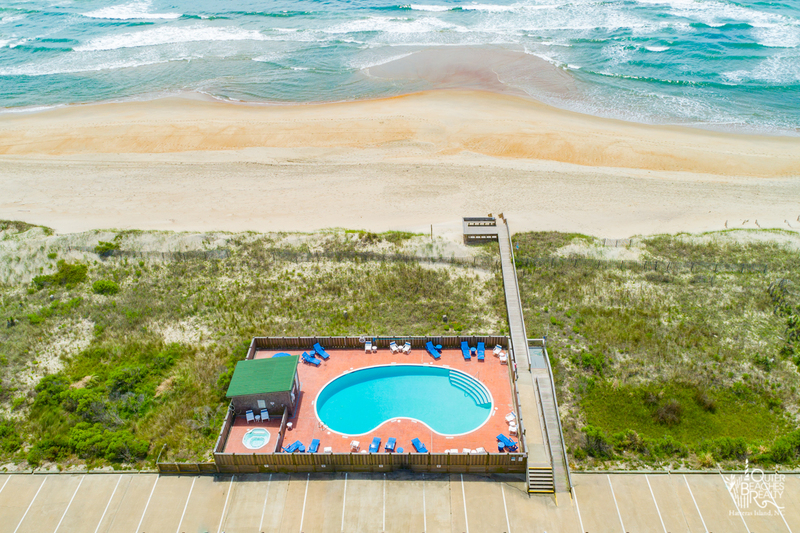 The private boardwalk to the beach makes it easy to get your toes in the sand, whether you’re hauling your surfing gear or just your favorite book. The large private pool and hot tub are popular spots for a refreshing dip, the fish cleaning station is ready for you to prep your day’s catch, and the barbecue grills will cook up the perfect beachside burger. The perfect place for your next family reunion, group retreat, or other small gathering.